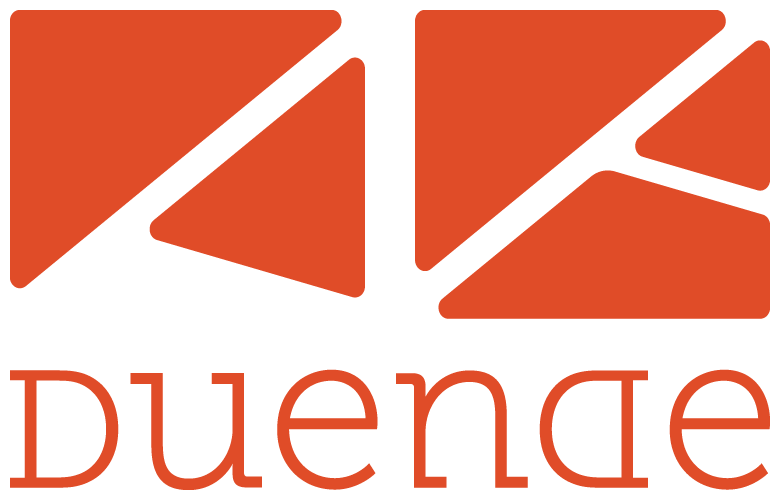 Since 2015, I have worked as a developer for Duende, a creative consultancy based in San Francisco. My contributions include developing several WordPress websites and online tools. Temporal is a WordPress plugin I developed that allows you to manage time-sensitive access to WordPress pages. A Google Chrome extension from Duende, that extends the filtering functionality of Trello. Barrett takes the stress out of projects. He’s reliable, responsive, a pleasure to work with, and goes above and beyond to make sure the project is on track. Barrett is a good communicator, he’s direct and precise. He’s able to take ‘technicalese’ and break it down so it’s easy to understand. He works quickly, does quality work, and is absolutely worth his fees. When he does something, it’s done right the first time. © 2019 Copyright Barrett Cox.